After troubleshooting and additional data review, the Launch Team abandoned the day’s countdown for a 24-hour turnaround. 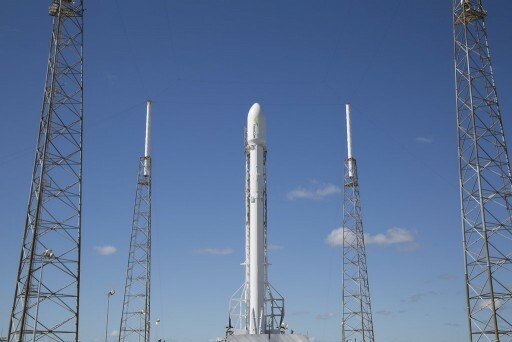 “Out of an abundance of caution, launch postponed until no earlier than tomorrow for additional data review – Falcon 9 & spacecraft remain healthy,” SpaceX said in a Tweet confirming the delay. 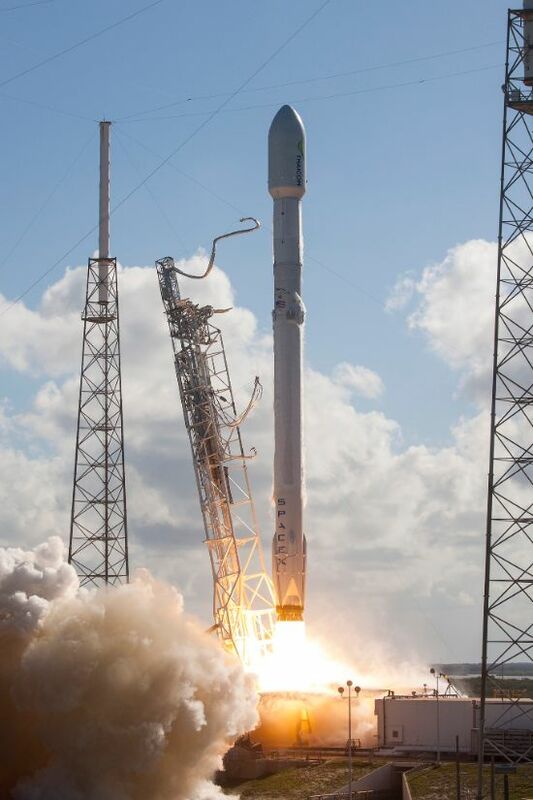 SpaceX CEO Elon Musk identified the issue as “a tiny glitch in the motion of an upper stage engine actuator” – referring to the MVac engine on the second stage of Falcon 9, possibly suggesting a condition with the Thrust Vector Control system of that engine. “Probably not a flight risk, but still worth investigating,” Musk Tweeted. 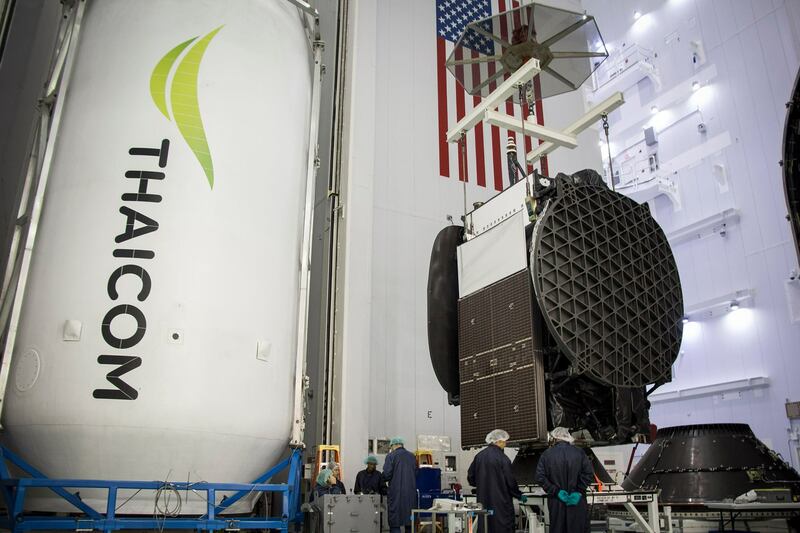 Thursday’s countdown to a 21:40 UTC liftoff with the Thaicom 8 satellite was rather uneventful with Falcon 9 undergoing its regular checks and reconfigurations prior to heading into its rapid propellant loading sequence. The vehicle entered ground system preparation and chilldown ops ahead of tanking, however, when the decision to halt the countdown was made is not clear. Initially, the launch team protected an opportunity at the very end of the day’s two-hour window, but eventually called a scrub at around 22:40 UTC. SpaceX will set up for an attempt on Friday with a similar 21:39-23:39 UTC window, pending resolution of the Mvac issue. 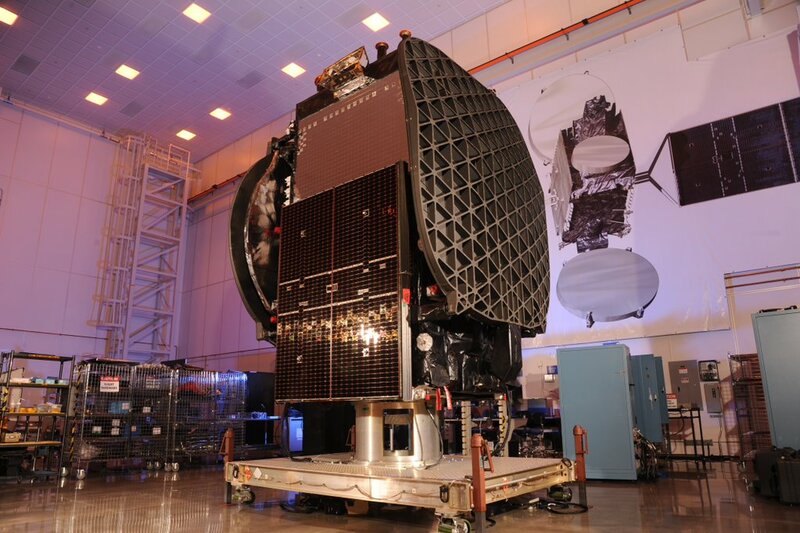 Friday’s attempt would come three weeks after the company’s last launch and landing success involving the JCSat-14 satellite. Stepping up the launch pace is a major goal for the remainder of the year as SpaceX looks at a long line of missions awaiting liftoff from its Cape Canaveral launch pads as well as Vandenberg Air Force Base on the other side of the country. While weather was 90% GO for Thursday’s attempt, conditions are expected to worsen with a 60% chance of uncooperative weather on Friday due to violations of the cumulus & thick cloud rules and strong liftoff winds. Meteorologists are looking at an area of disturbed weather forming east of the Bahamas and moving northwest. Although the system will stay away from Cape Canaveral, it will deliver moisture to Florida causing the atmosphere to de-stabilize. Upper Level Winds will not be a concern. Per standard procedures, SpaceX engineers will review the issue and decide whether additional inspections or corrective action is necessary ahead of the next launch attempt. Coming back after a 24-hour turnaround, teams will re-start countdown operations, again putting the Falcon 9 through detailed testing operations as well as reconfigurations to set up for liftoff. 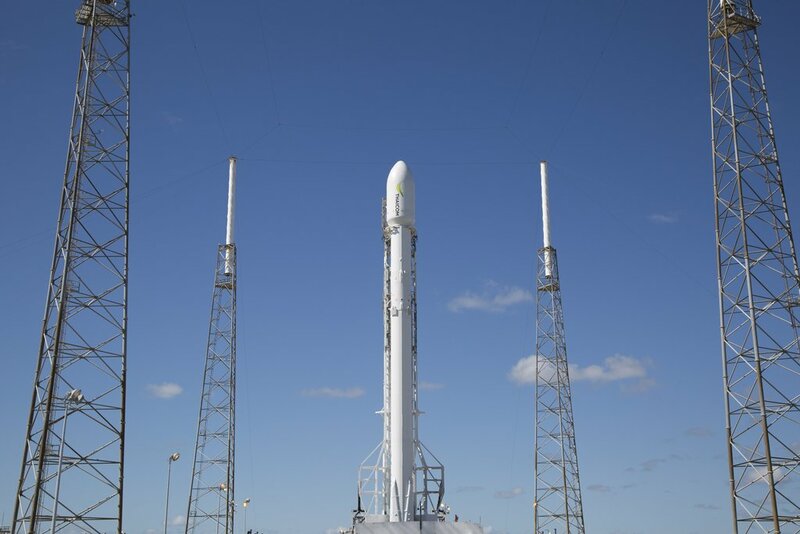 Range controllers will report to console four hours ahead of T-0 and teams will clear the pad by T-2 hours to get ready for propellant loading. 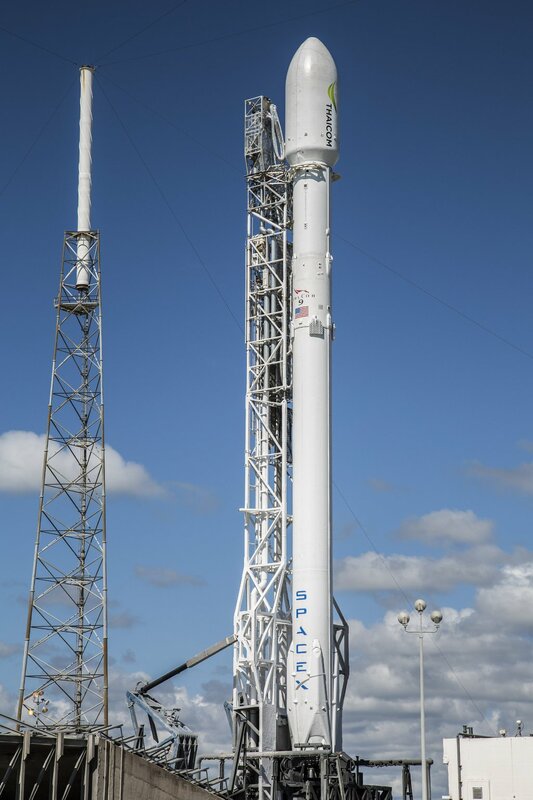 Falcon 9 will be prepared for the terminal countdown ahead of tanking and teams will complete the required polls before starting to load the two-stage rocket with supercold LOX and RP-1. 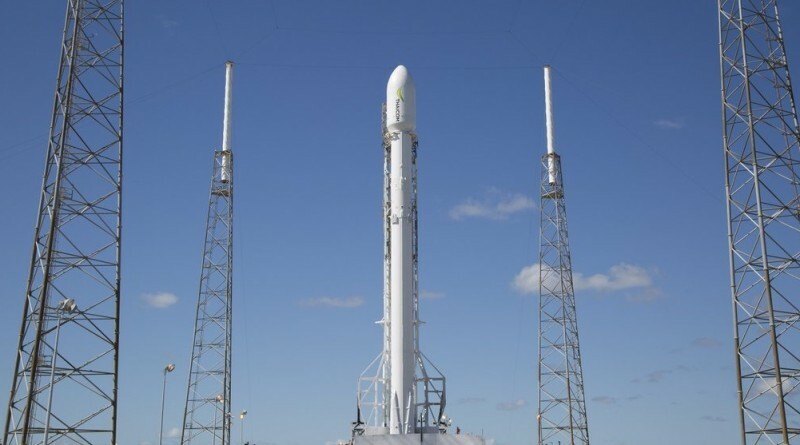 Propellant loading will finish just minutes ahead of liftoff when Falcon 9 will already be executing the fast-paced steps of the automated countdown sequence, preparing the rocket for ignition of the nine Merlin 1D engines three seconds prior liftoff. 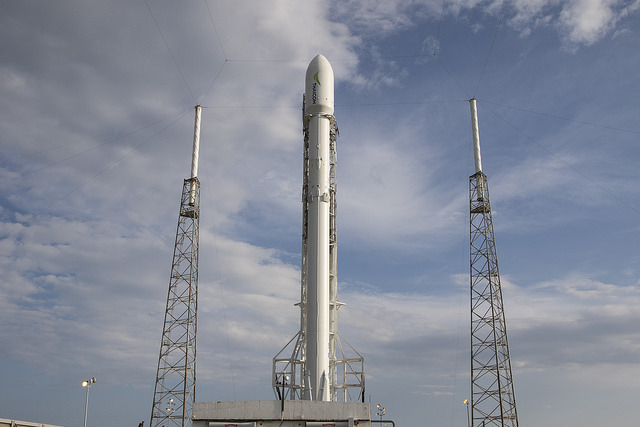 Rising from its pad with a total thrust of 694 metric-ton-force, Falcon 9 will begin heading to the south east to set sail on its next high-speed delivery mission. The nine Merlin 1D engines on the first stage will fire until two minutes and 35 seconds into the flight ahead of stage separation four seconds later, clearing the way for the second stage to assume control of the flight. Firing the MVac engine for a little over six minutes will push the stack into a Low Earth Parking Orbit ahead of an 18-minute coast phase to set up the proper insertion parameters for the second burn. 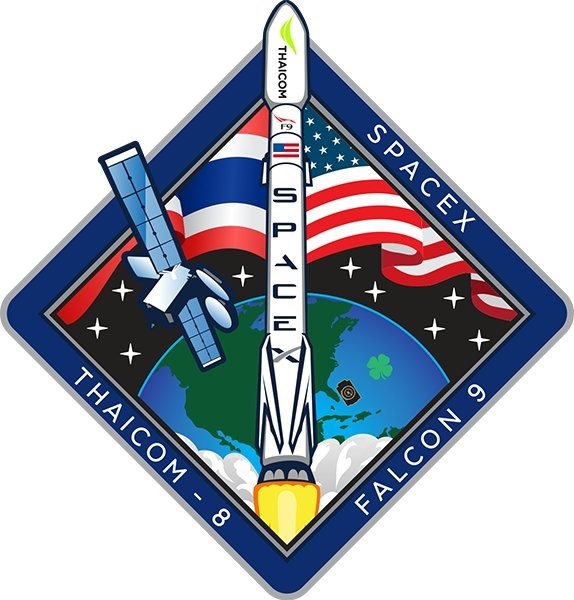 The critical engine re-start will occur 27 minutes into the flight and Falcon 9 will burn the second stage’s Mvac engine for around 73 seconds to lift the Thaicom 8 satellite to a Supersynchronous Transfer Orbit. Spacecraft separation is planned 32 minutes after launch. The Falcon 9 booster is set for another return attempt, aiming for the Autonomous Spaceport Drone Ship “Of Course I Still Love You” located 680 Kilometers from the launch site. Due to the high energy required for this mission, the hopes for achieving SpaceX’s third successful recovery in a row are relatively slim.